Now the clocks are turned back, and winter starts to draw in vulnerable and older people are less likely to go out and there is a greater risk that they won’t get a good meal. But do you know how well Mum and Dad are eating anyway? What about your elderly relatives, friends and neighbours? Do you even know how much they should be eating? Older people, 75 plus, should be eating almost as much as you. The recommended intake for an elderly person is 1800 calories a day. That’s around 200 calories less than the recommended daily intake for a woman and 700 less than a man. But as you get older appetite, because of various reasons can, decrease. And if you’re not there at mealtimes what can you do? NACC National Meals on Wheels week raises awareness of the meals on wheels service and shows how important this vital service is whether delivered to the home, through day centres or luncheon clubs. Meals on Wheels helps keep the vulnerable and elderly within our communities nourished, socially independent, and most importantly in their homes for longer. Let 88 year old Mr Shambrook tell you why Meals on Wheels is needed. Derek Johnson, Leeds Community Meals manager tells us more. 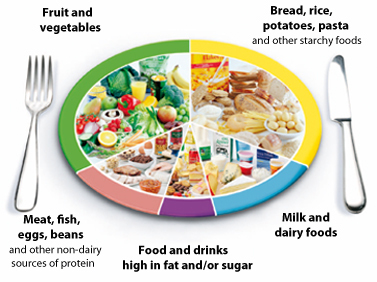 How much should older people be eating each day? How can you tell if someone isn’t eating enough? Looking at them you can see if their clothing appears looser – collars and belts, for example. Also check out shoes and slippers if these are loose it can lead to another problem – falls. Dentures may slip and move when they are talking. 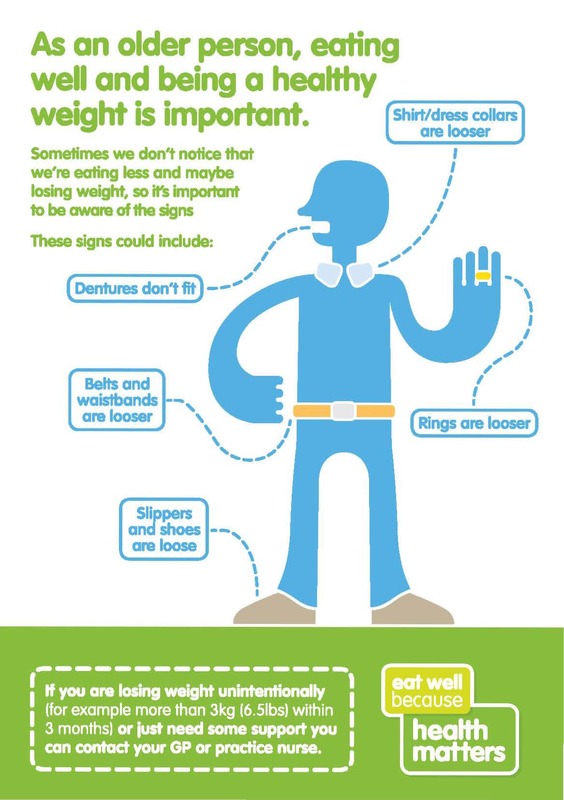 Looser rings and thinner looking limbs are the other two big indicators that they are losing weight because they aren’t eating enough. Older people shouldn’t lose weight just some muscle mass but no real weight loss. Do they find it hard to keep warm? Are they suffering from diarrhoea or constipation? Having dizzy spells; suffering from dry skin or pressure sores; having problems swallowing and chewing? Do they find it hard to shake off colds and infections? If the answer is yes then they may not be eating enough. 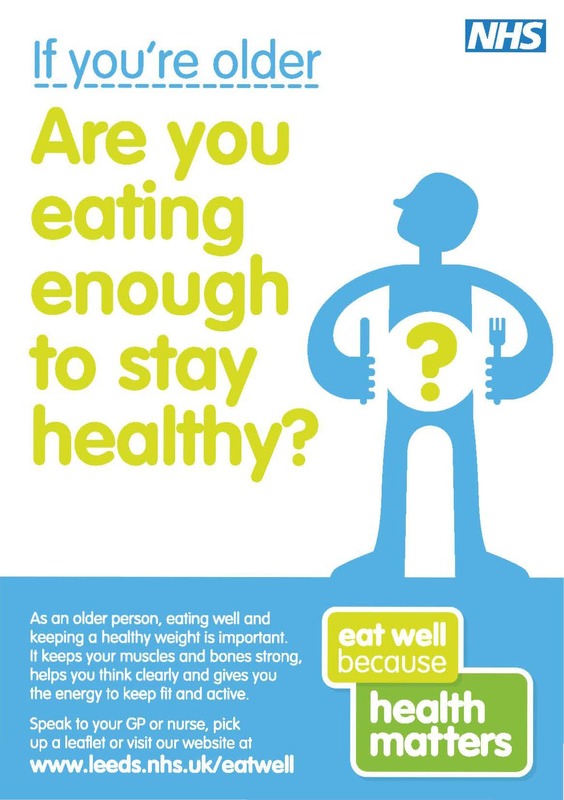 Here in Leeds the Older People Food Matters group produces a wide range of information for the older person and their carers on how to eat well and stay hydrated too. If I can’t be there what can I do? In Leeds there is a very good Meals on Wheels service that delivers a hot lunch, a cold tea and frozen meals. The meals provided are equal to one third of the daily requirements of an older person. Customers choose menus from a wide range of traditional main courses and desserts which are then delivered daily. Either hot from one of the special vehicles which reheat the meals on the way to them or from our bespoke frozen meals service every fortnight. Either way, customers have access to some great food which often meets their cultural or medical dietary needs. The service has evolved over the last few years from a short term solution to cover carers and relatives’ holidays, to longer term solutions for those who are more housebound. There is also the added bonus of a daily safety and wellbeing check carried out on delivery. The service provides peace of mind to many carers and relatives working or living away from Leeds. How do we sign up for Leeds meals on wheels? People can self-refer to the service or access it through an approved care package. You can find out more about what the service offers here. If you wish to find out more about this award winning service please contact them on 0113 247 8577 or communitymealsleeds@leeds.gov.uk . This entry was posted in Carers, Choice, Community Meals, Health and Wellbeing, Information, Nutrition, older people and tagged choice, health and wellbeing, independent living, Older People, Support. Bookmark the permalink.